Gospel singer/songwriter Ted Winn came to prominence as one half of the hit-making Gospel duo Ted & Sheri who won a Stellar Award; prior to that he performed as part of The Richard Smallwood Singers. He launched his solo career in 2010, scoring two Gospel hits with “God Believes In You” and “The Lifter,” following them up with an acclaimed debut solo album. 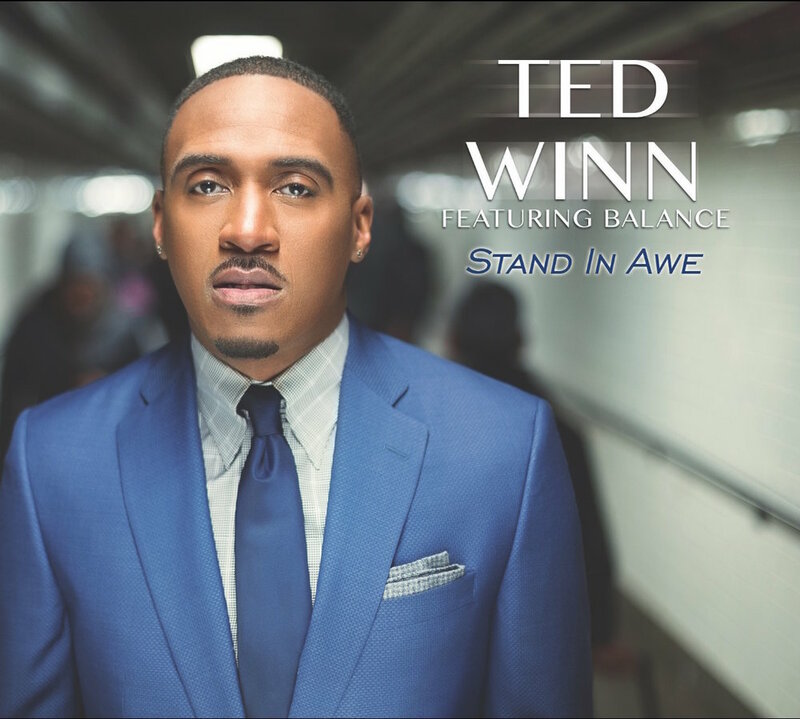 Stand In Awe is a wonderfully fresh, diverse and deeply felt album that confirms Ted Winn as an outstanding and unique rising Gospel artist. The first single, “Grateful,” has already been a Top 25 Gospel hit and a new single, “Stand In Awe,” is following suit and rising up the chart. An album highlight is “The Greatest Power“ which features a guest vocal performance from Gospel superstar Hezekiah Walker.